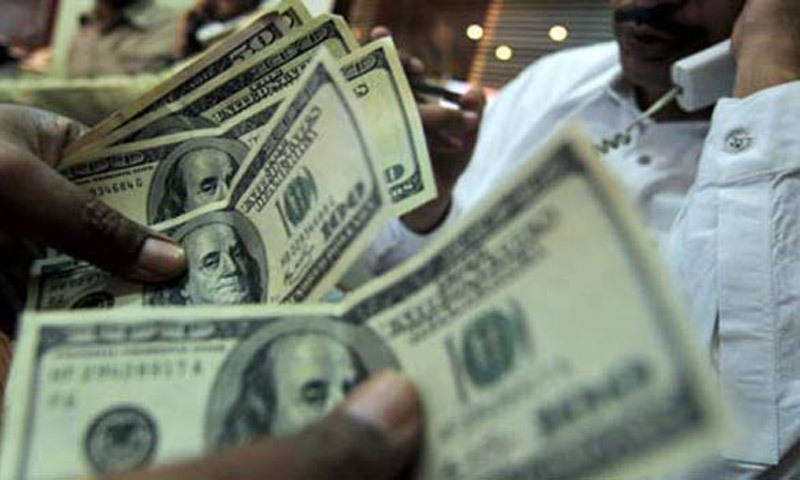 KARACHI: Pakistan's foreign exchange reserves rose to $7.994 billion in the week ending February 14 compared to $7.589 billion in the previous week, the central bank said. Remittances from Pakistanis abroad rose 9.46 per cent to $7.8 billion in July-December, the first half of the 2013/14 fiscal year, from $7.11 billion in the same period last year. The fiscal year runs from July to June.